The NATURE'S GENERATOR Gold-PE system brings together the NATURE'S GENERATOR Gold System and the Nature's Generator Power Transfer Kit. The Nature's Generator Gold System is a great introductory system that allows users to start generating and storing their own power even if it's something they haven't done before. 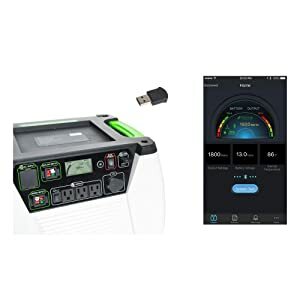 With the addition of the Nature's Generator Power Transfer Kit you'll be able to continue providing power to your most needed items without having to disconnect them from their current outlets. By installing the Nature's Generator Power Transfer Kit you'll be able to link the existing power circuits in your indoor breaker panel to the Nature's Generator Gold System. The Nature's Generator can provide up to 720W hours of run time and with the Nature's Generator Power Panel, you can continually recharge the generator up to 100W per hour. 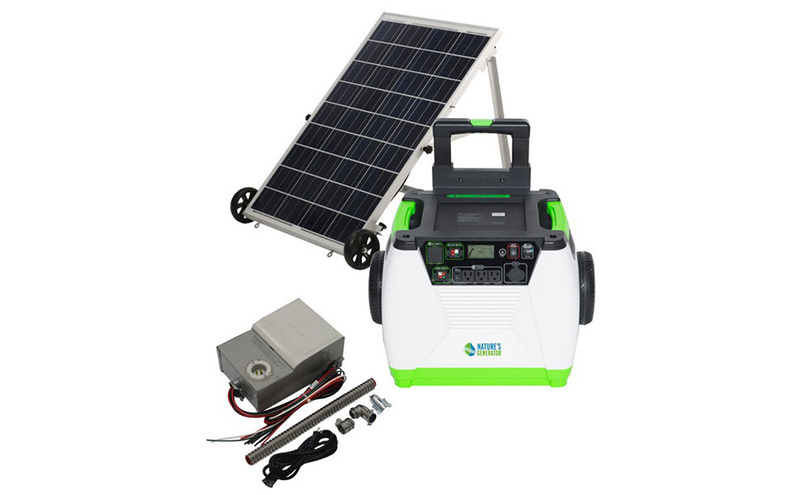 Nature's generator is made with a built-in 1800-Watt pure sine wave inverter and a 60Ah AGM sealed lead acid battery that is maintenance free. 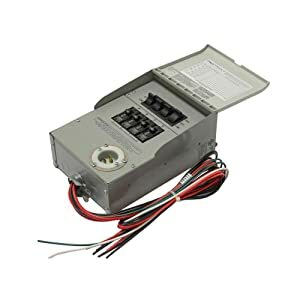 By installing the power transfer kit and linking up to four circuits from your indoor breaker panel, you will be able to keep your most important items running in case of power loss common circuits to keep backed up include common areas, lights, garage doors, refrigerators, etc. Included Smartkey dongle allows you to sync the Nature's Generator system via Bluetooth with the Nature's Pulse app to keep track of battery level and system use. 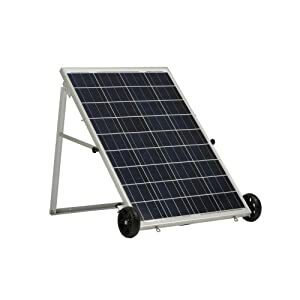 As a Nature's Generator authorized dealer, this comes with a 1 year manufacturer's warranty.